Austrek is a Producer and DJ based in Thessaloniki, GR.Purveyor of infectious dance grooves, dark atmosphere and melodies that makes you hit the dancefloor.Growing up, he studied around music and learned to play several instruments.In an early age he involved with rock music and became founding member of the band "The Rundays".But after years electronic music have became an integral part of his life. and djing in the local bars. Moreover he created with the help of his friends Bassiks a number of events called "Frequencies". 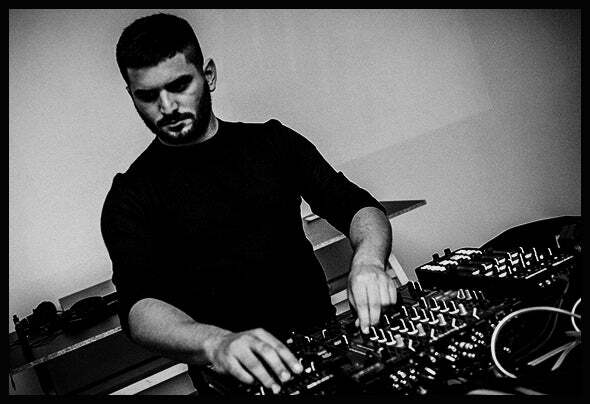 He is also a member of the project Insights having some releases with it too.Austrek is also very active member of his local techno scene.Though he loves playing special events, his love for music goes beyond the spectrum of mixing tunes.